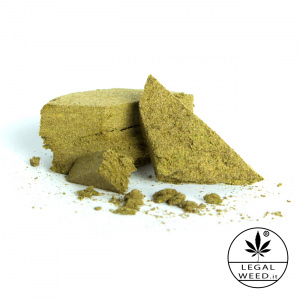 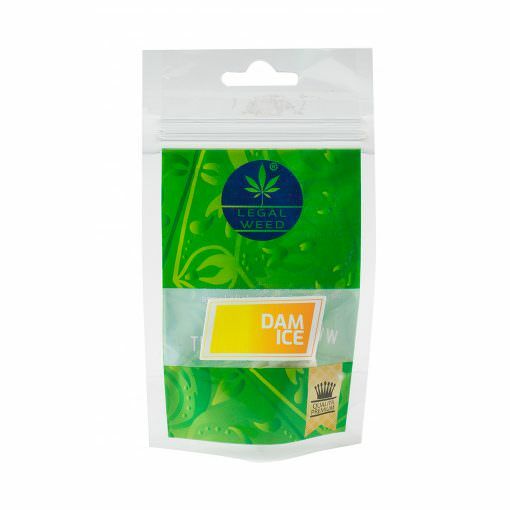 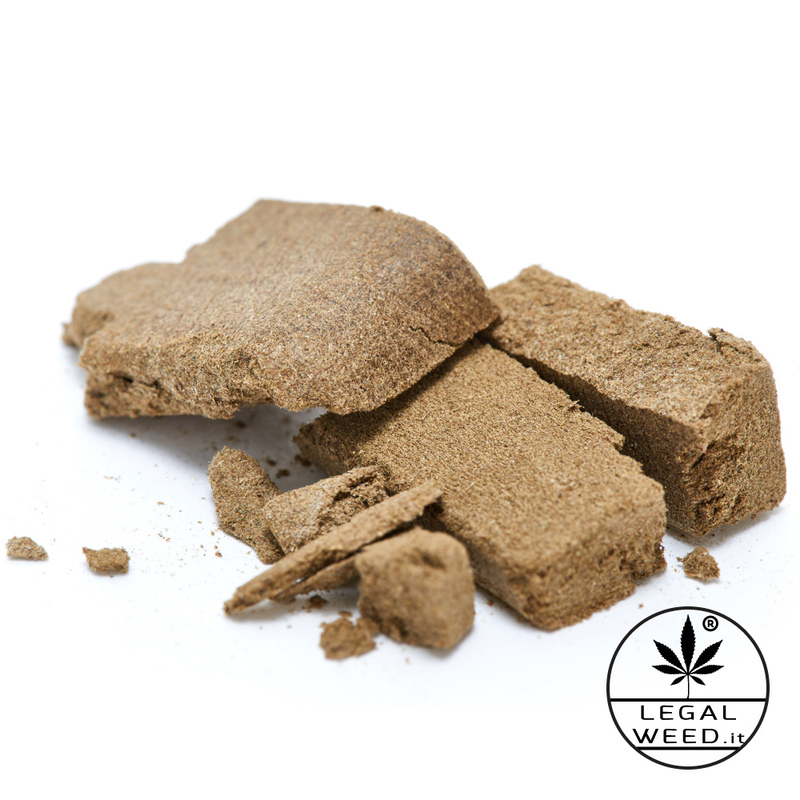 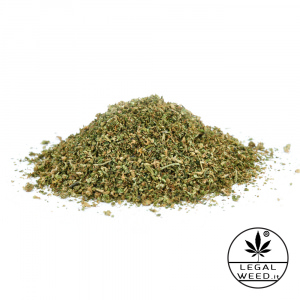 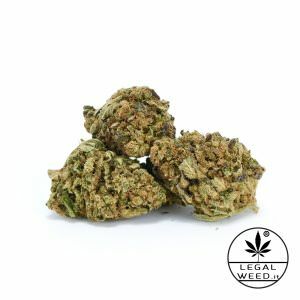 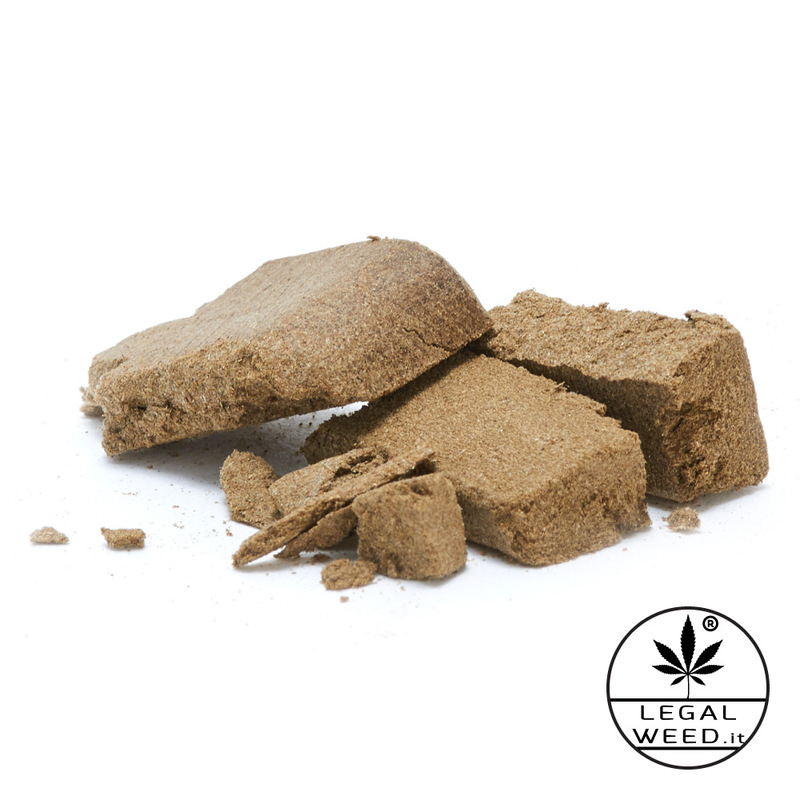 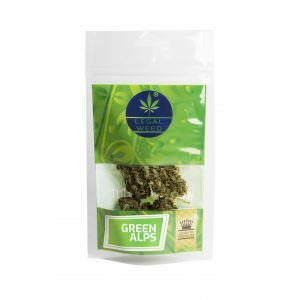 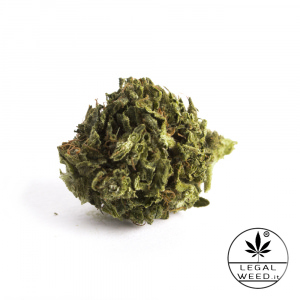 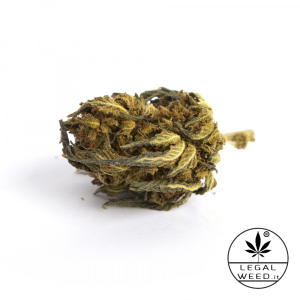 Dam Ice is a type of hash that ows its name to the method of separation of the resin from the flowers and leaves of cannabis, by means of cold water, ice and special sieves. 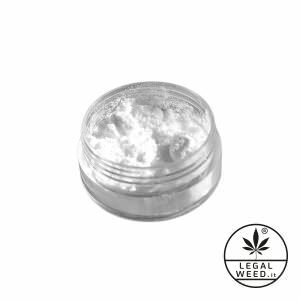 It has a faint perfume with rather peculiar aroma. 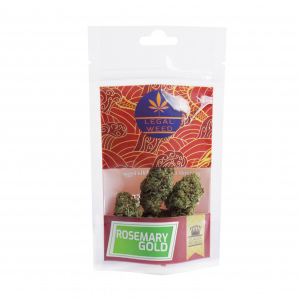 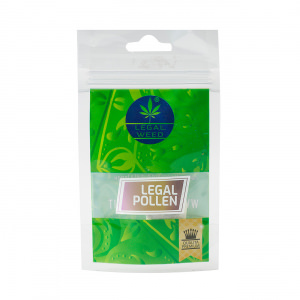 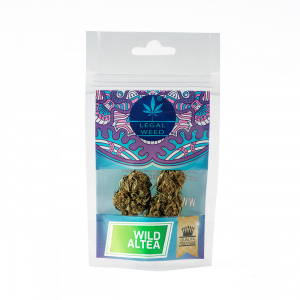 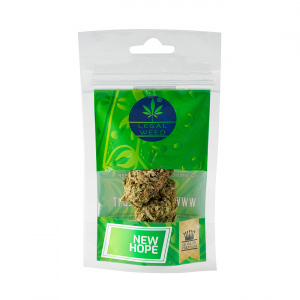 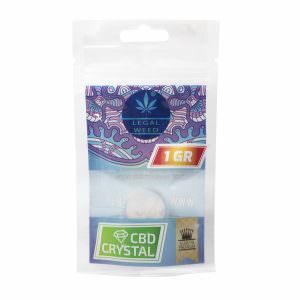 Available in packs of 1.5 / 3 / 6 grams.